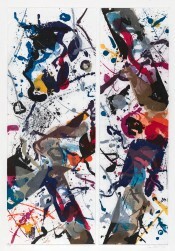 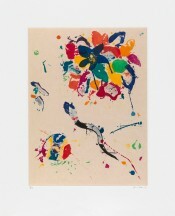 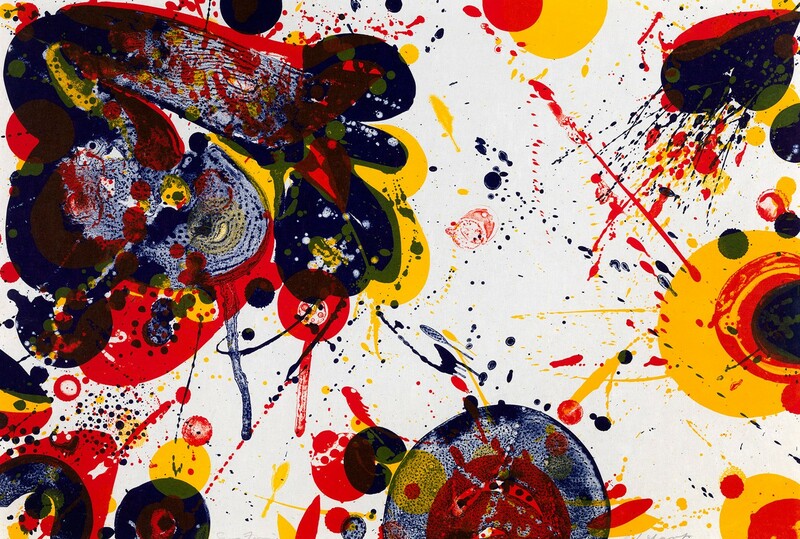 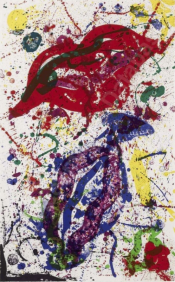 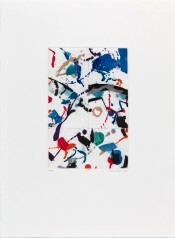 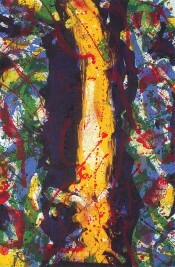 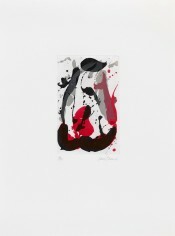 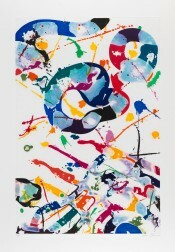 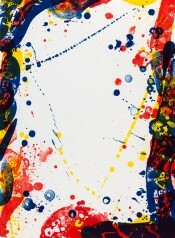 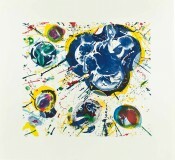 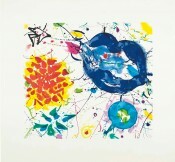 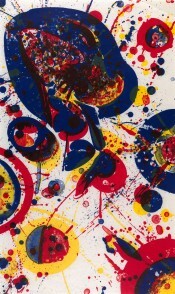 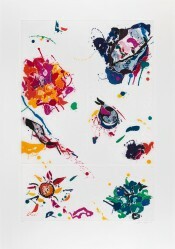 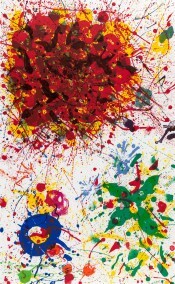 The bright joyful lithographs of Sam Francis vibrate with light and color, the energetic drippings of his canvases perfectly rendered in printerly form. 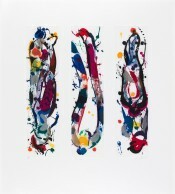 The abstract shapes that dominate these works seem to pulsate with a life of their own, filled with a sense of movement and motion. 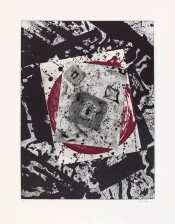 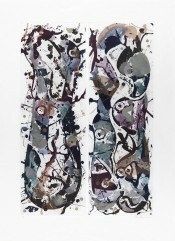 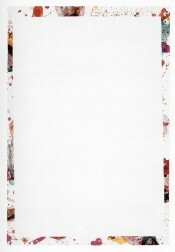 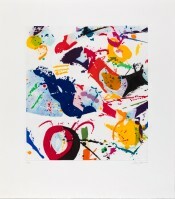 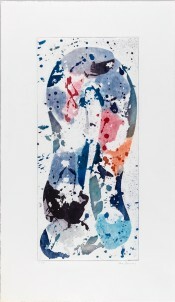 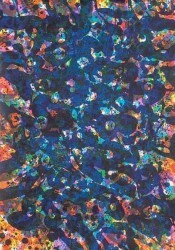 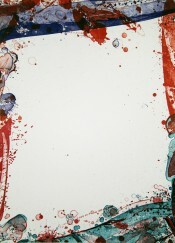 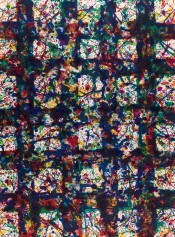 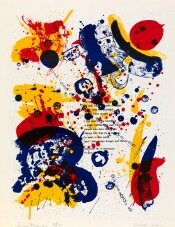 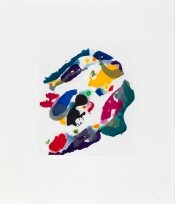 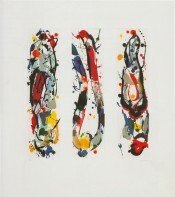 The earlier lithographs from the 1960s in particular reveal Francis' preoccupation with Zen Buddhist notions of the void, where flowing planes of color frame the empty center of the page.